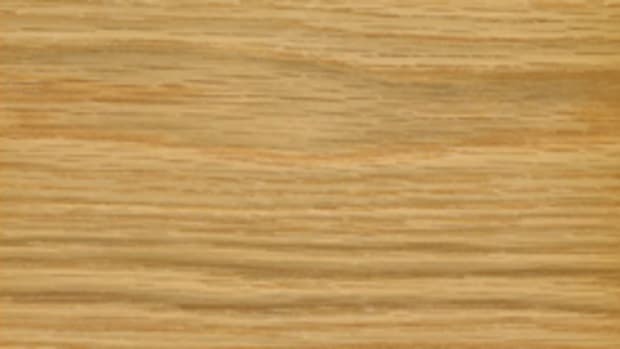 White oak and red oak appeal to consumers in different ways. Sometimes it’s the color or working properties that influence the buying decision. 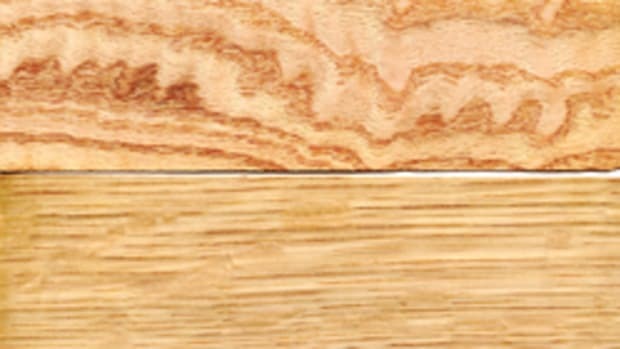 Lately, it’s about the type of cut made at the sawmill, according to hardwood lumber dealers interviewed by Woodshop News. 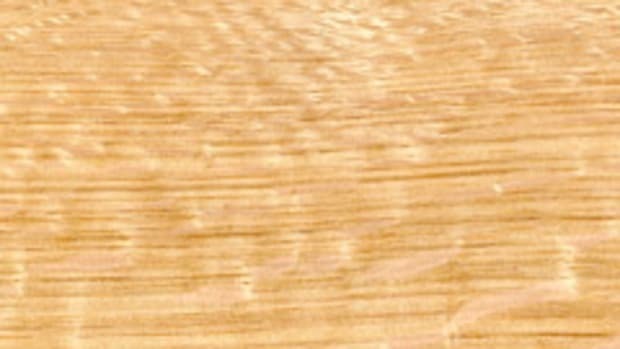 Skip Kise of Good Hope Hardwoods in Landenberg, Pa., says the demand for rift and quartersawn white oak is so high he’s having difficulty keeping it in stock. 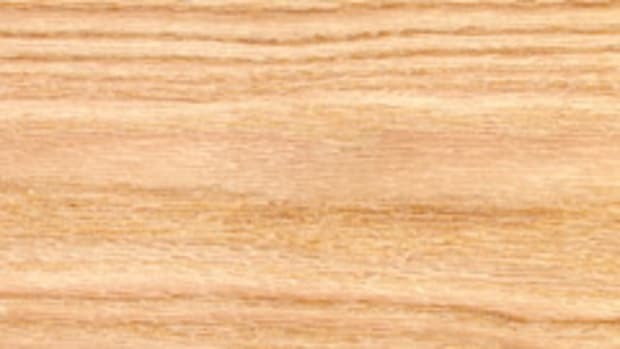 “Customers are in the market for white oak that does not have much flake or simple slabs that have a vertical grain look to them for architectural millwork projects, moldings and staircase,” Kise says. 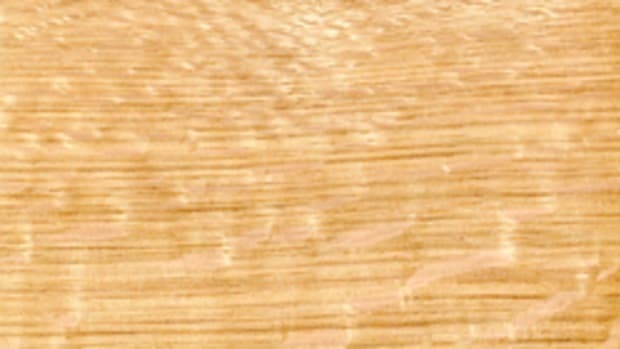 Kise adds that live-edge slabs are also still very popular. 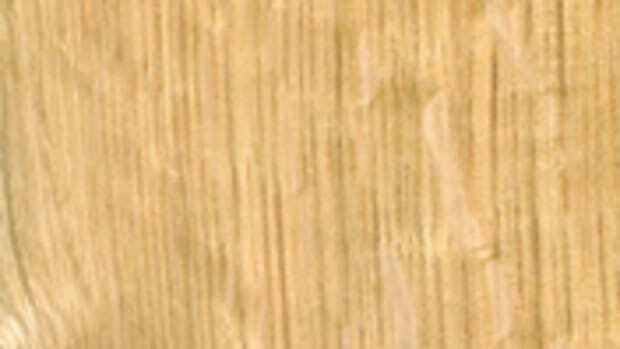 Matt Gilland of Superior Veneer in New Albany, N.Y. says that during the last year he’s sold more flat-cut red oak than white oak veneer. “Everyone seems to be keeping with a contemporary theme. 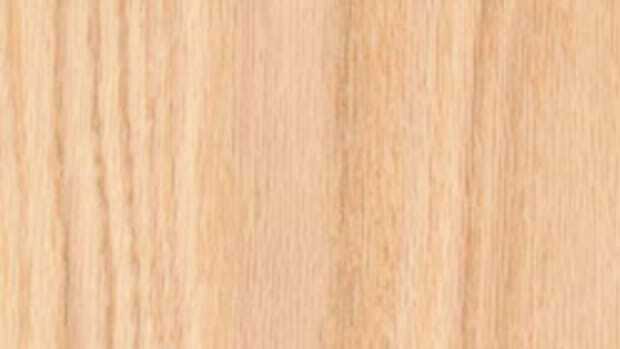 And, right now, I think customers want the red oak because it has a warmer tone to it. We saw the uptick with red oak over the past year and it’s been a pretty steady seller. White is still popular for the most part, but mainly in rifts and plain with little or no flake. Red is popular on the entire spectrum of cuts with either little-to-none or medium-to-heavy flake,” Gilland says. Sam Talarico of Talarico Hardwoods in Mohnton, Pa., agrees that white oak is very hot right now. But he also notes it never really goes out of style. “I’ve been selling it for 45 years and it’s never been slow, although some times are hotter than others. Right now I’m selling more European than domestic because there’s a much better quality in the logs. Here in the U.S., the supply of oak logs to rift and quarter is dreadful, so I buy a lot of veneer logs and I can’t even keep them in stock,” Talarico says.